The most popular properties at this moment. Like to live in Moraira? Moraira Real Estate... At Villas Buigues we are a Estate Agents in Moraira with a large selection of Houses and Properties for sale in Moraira (Spain), Benissa, Benitachell and all the Costa Blanca. Our Building department is specialists at all types of property renovations. If you don´t already have a Property in Moraira, in our Real Estate in Moraira (Spain) we can show you modern luxury villas for sale and Moraira Villas, from which we are sure we can find the ideal Property for you. 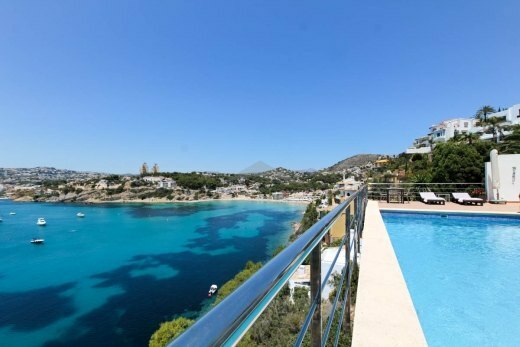 A lot of our clients buy a Moraira Property at a good price with the view of reforming it exactly how they want it. For this reason we have properties and houses that are ready to move into and properties or houses for sale in Moraira that require renovation. ¿Do you need a Real Estate Agents in Moraira? 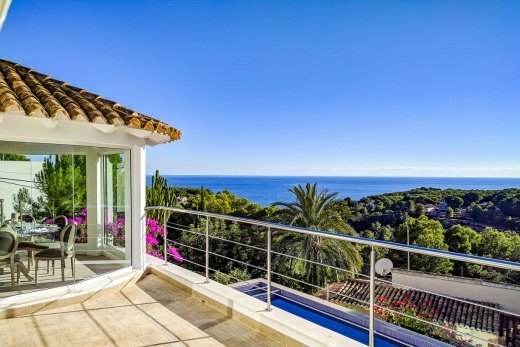 Moraira Estate Agents, in Villas Buigues you will find a careful selection of properties for sale in Moraira, Benissa Costa, Benitachell, Cumbre del Sol and other very attractive areas. At Villas Buigues, Real Estate Agents, we have been helping people from all countries to find their new home in Moraira for over 20 years, always with the best service, transparency and honesty. 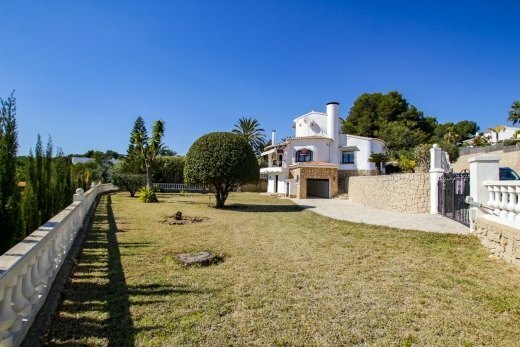 If you need a real estate agent who speaks your language and advises you on any decision about buying your property in Moraira, Villas Buigues can help you. 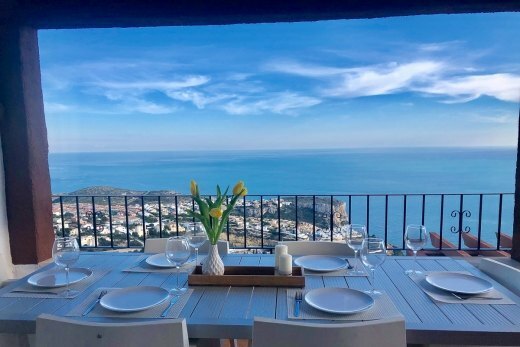 We have always lived in this area and we know every corner and every aspect to take into account so that finding and buying your new home in Moraira is always done with the best conditions for you. Villas Buigues Estate Agents has access to hundreds of properties for sale in Moraira and we are also experts in reforms and new construction. Our real estate agents will help you find the perfect house whether it be villas, apartments, luxury villas or townhouses. 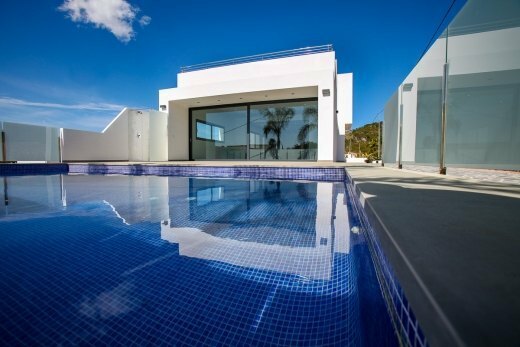 The price will never be a problem because we have special villas in Moraira for your own budget and if you decide to buy a villa that is a bargain but needs refurbishment, you can be sure that you will have a very special price as we ourselves can turn that villa into the house of your dreams. We know the real estate market in Moraira, we know if a property has a good price or not, we know if the villa you like is well built or if you will have problems in the future because we are builders and we know which are the best areas according to your own needs. You will also know everything we know if you decide that our estate agents will accompany you in the search for your home in Moraira. In addition to taking care of finding the best properties for sale in Moraira, our team will provide you with all the help you need, such as sales contracts, opening a bank account, electricity, internet, gardening and anything else you may need to make your dream come true. The dream of living on the Costa Blanca of Spain. At Villas Buigues Estate Agents we don't just want to sell houses, we want to be proud owners of a home in Moraira. We want to have friends whom we can always help and advise in any aspect. Owners of a house in Moraira who will always know that in Villas Buigues we are and will be ready to help and advise you. Want to buy a new construction villa? 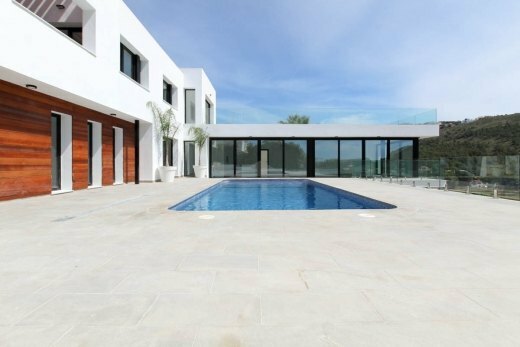 "Villa Buigues provided a first class service throughout the project. The communication and quick response from all the team was excellent. Their attention to detail, support and the final result was to the highest standard. A genuine and professional company".